What is the interaction between Trinisphere and Lodestone Golem? 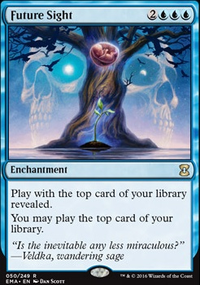 Brainstorm reprinted in Conspiracy, though banned in modern? 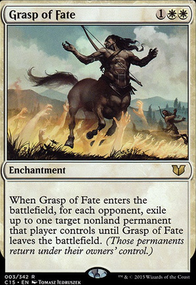 Can I cast an instant spell in response to Arjun, the Shifting Flame's ability? 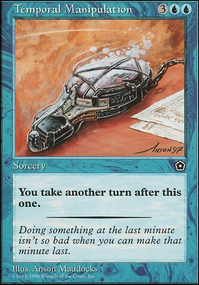 Not to rain on your parade, but Swords to Plowshares , Brainstorm and Counterspell are not modern legal. Your best options in those slots are Path to Exile and Opt / Serum Visions unfortunately. Anticipate is also a decent option. 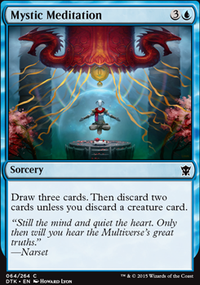 As for Counterspell , it may get printed in Modern Horizons but we won't know that one for a while yet... Remand , Mana Leak and Logic Knot are your options for now in that slot. 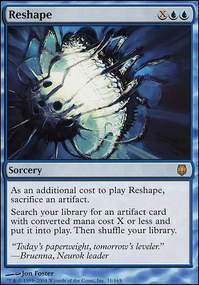 On another note for cards to think of adding, Spell Snare is an amazing card as a one or two of, along with Cryptic Command . only really needs 2 Snapcaster Mage s to be honest, and they are well worth it in terms of unlocking play lines and can be really fun to play with. I'd really try to get those. Vendilion Clique is also a slugger... however is often relegated to the sideboard. 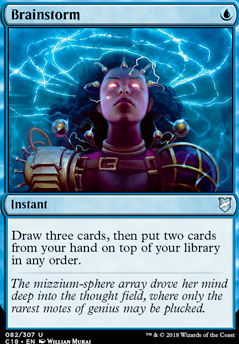 Brainstorm , and Ponder are good effects but you have better options for draws. top deck manipulation also isn't that important for this deck. Why Emergency Powers the pay off isn't that good and it's expensive to cast. You could use some more Counterspell s, Negate , Mana Tithe ;), Dispel , etc. Laboratory Maniac is wincon with BSZ. Why no Teferi, Hero of Dominaria or Teferi, Time Raveler . Looks solid so far.